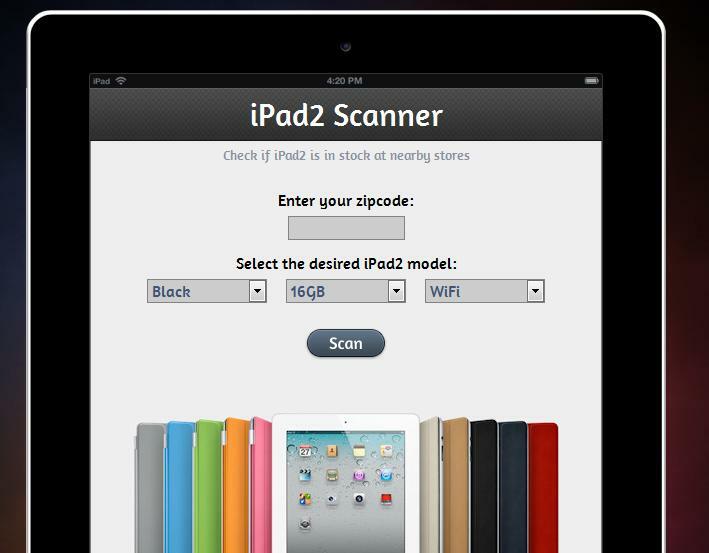 What’s the cost of an Apple Store? How much does each Apple Store cost? Based on Horace Dediu from asymco, each store was about $8.5 million per store, but now it is probably about $10 million per store. These costs do not include the lease, operating costs, and inventory costs. How did he come up with that figure? 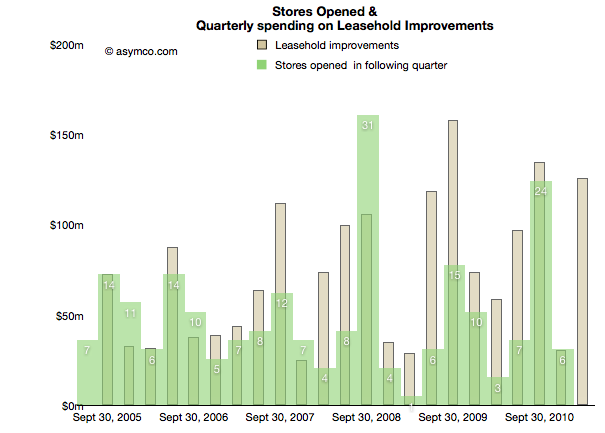 Dediu took advantage of Apple’s balance sheets and took a closer look at the “Leasehold Improvements.” At first, there was no correlation between the Leasehold improvements and stores opened, when taking into account that spending occurs before a store opens, there was a consistent pattern. Over the time period illustrated, Dediu noted that Apple opened 220 stores and observed that Apple spent $1.9 billion, which accounts to about $8.5 million per store. It was about $8.5 million per store then, but now it is most likely $10 million per store now. What are your opinions? Feel free to leave a comment!